In addition to all the blog articles, here are some further resources you can grab for free. If you do feel like reciprocating the favor: Please share this site with your friends, and send me a short feedback note. I’d love to hear from you! 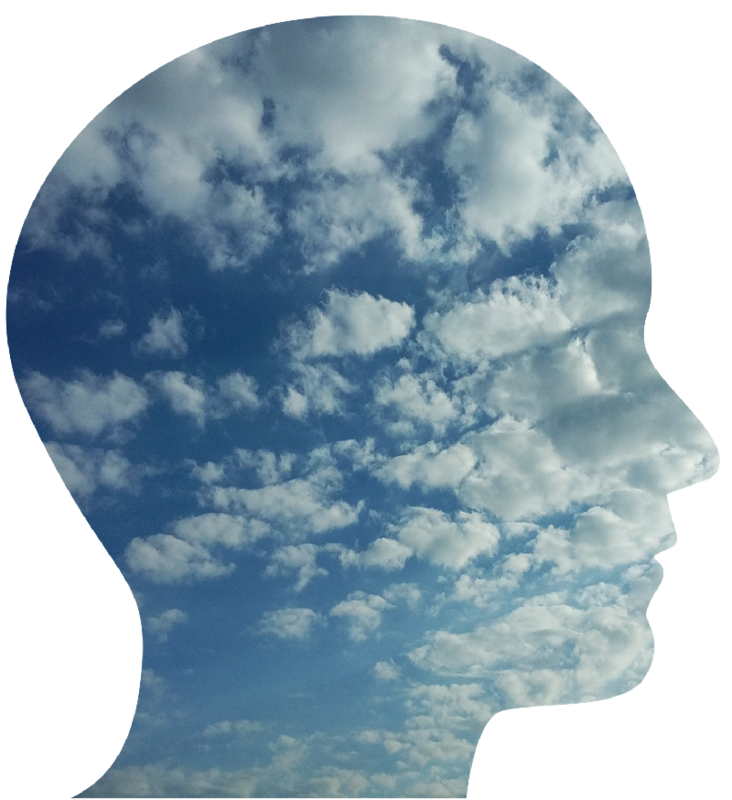 Thursday Thoughts is my bi-weekly newsletter. You’ll receive it every other Thursday, perfectly on time to either read it on a quiet Friday morning in the office or over the course of the weekend. The topics are travel, money & nature, but also include productivity, real life wisdom and some laughs. It’s completely free, your data is safe and you can unsubscribe anytime. 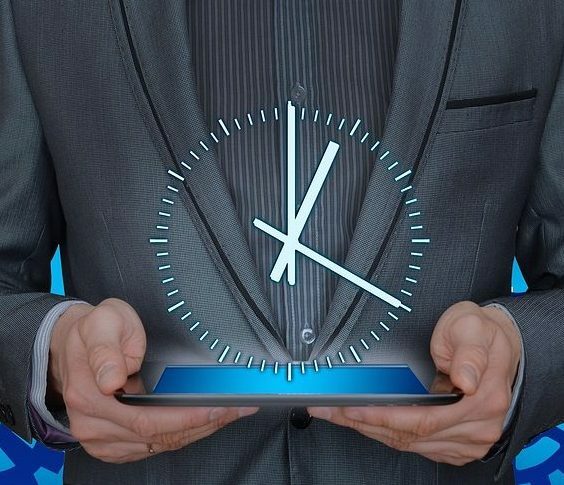 5 Top Time-Saving Hacks with the potential to save you 50+ hours of your time – per week! For free! Right into your inbox, right now! Extra time to make more money. Extra free time. Time to travel. Extra time for whatever you want. Plus valuable bi-weekly news from ceekaiser.com. Many wannabe location independent entrepreneurs are confused on how to get going and which steps to undertake first. We have created a complete startup guide, over 80 pages strong, and decided to shell it out completely free of charge. 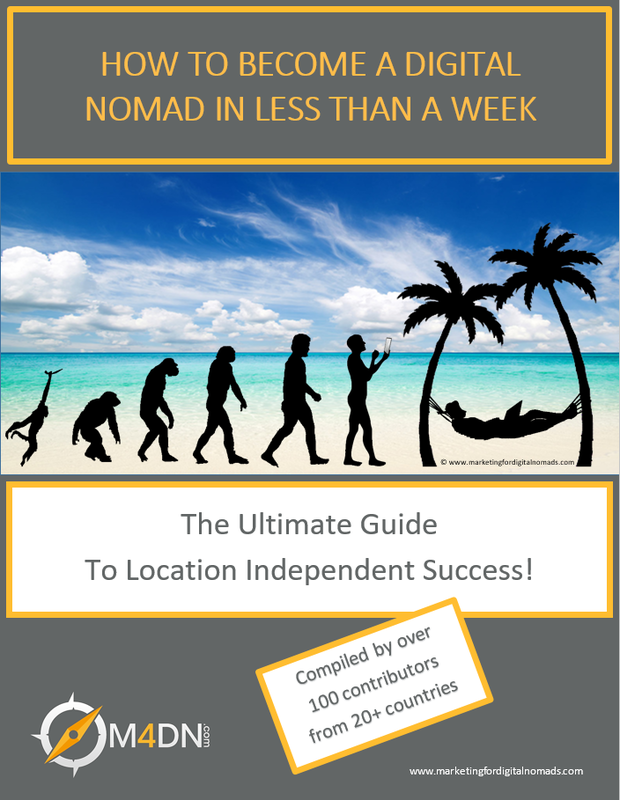 This has cost us a couple of friendships and the membership of Facebook’s largest digital nomad network, since most other digital nomads would like to fleece newcomers and charge up to 3,000 USD for similar advice. Update May 2018: We’re currently updating the entire guide, cutting out unnecessary stuff and adding up-to-date information, including the best new web host and the most valuable email marketing system. We have hence taken the guide offline for now, but the all updated version will be back online before the end of the year. Until then, shoot me an email if you have questions, and jot your email address down below to know immediately once the guide is back online.